Bicycling is a great way for kids to stay active and have fun outdoors! 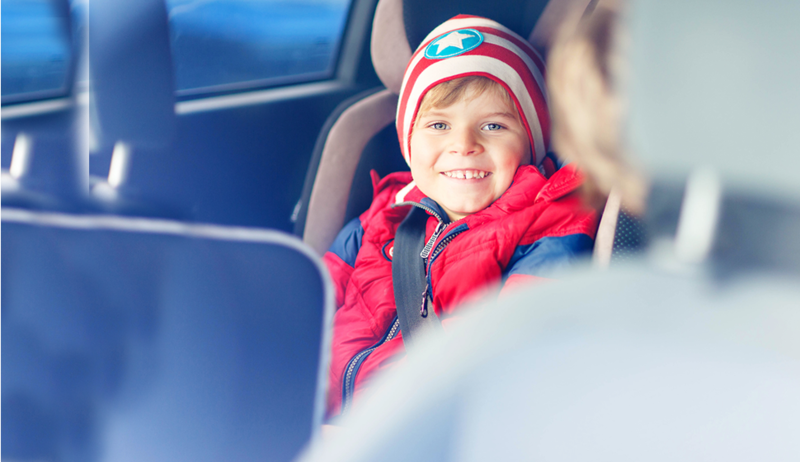 Follow these tips to make sure that the whole family is riding safely. In Akron, as well as many other cities, children under age 16 are required to wear a helmet when riding a bicycle. Parents: Model good behavior! Your child is more likely to choose to wear their helmet if you wear one as well. Check out the video at the bottom of this page to make sure your bike is safe and ready to ride! Rubber Ducks Stadium - on Main St.
Children over the age of 12 should ride their bicycles on the road instead of the sidewalk. Children under 10 years old are less able than older children to judge the speed of traffic, which puts them at high risk of danger on the road. Before allowing older children to ride on the road, teach them about bike safety and road signaling. For more information about bike and helmet safety, call the Akron Children’s Hospital Injury Prevention line: (330) 543-8942.